Congratulations to the winners of Leaping Bunny Instagram contest! Congrats to our three winners of our #leapingbunnytattooboostercontest with @tattoobooster! 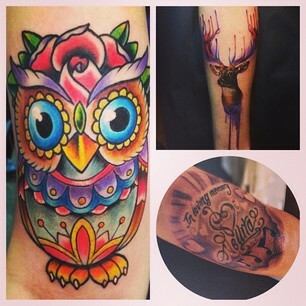 They are: the owl by @alexrivertattoo with 155 likes, the memorial by@loveallyb with 106 likes, and the deer by @emscottia, which was chosen by our jury. Winners, please email contests@leapingbunny.org with your mailing address so we can send you your Tattoo Booster. Thanks for all your awesome submissions and we look forward to doing another contest like this in the near future. Instagram Tattoo Contest!! Win a set of Tattoo Boosters (a $50 value! ), formulated with organic Argan oil to make your tattoos more vibrant and last longer. 1. Follow @leapingbunnyprogram and @tattoobooster on Instagram. 2. Take a photo of your tattoo (or if you have more than one, your favorite tattoo) and upload to Instagram by April 30, 2014. 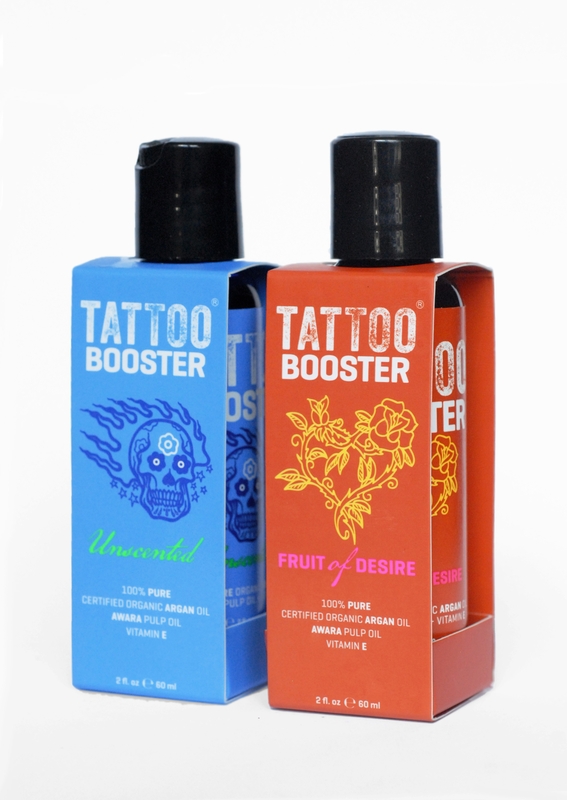 The two tattoos with the most Instagram likes will get a set of 2 bottles of Tattoo Booster, organic moisturizer for healed tattooed skin. Also, Leaping Bunny’s Kim Paschen, tattoo artist/model Azarja vanderVeen, and a representative from Tattoo Booster will reward an additional tattoo they like best with a set of Tattoo Boosters.